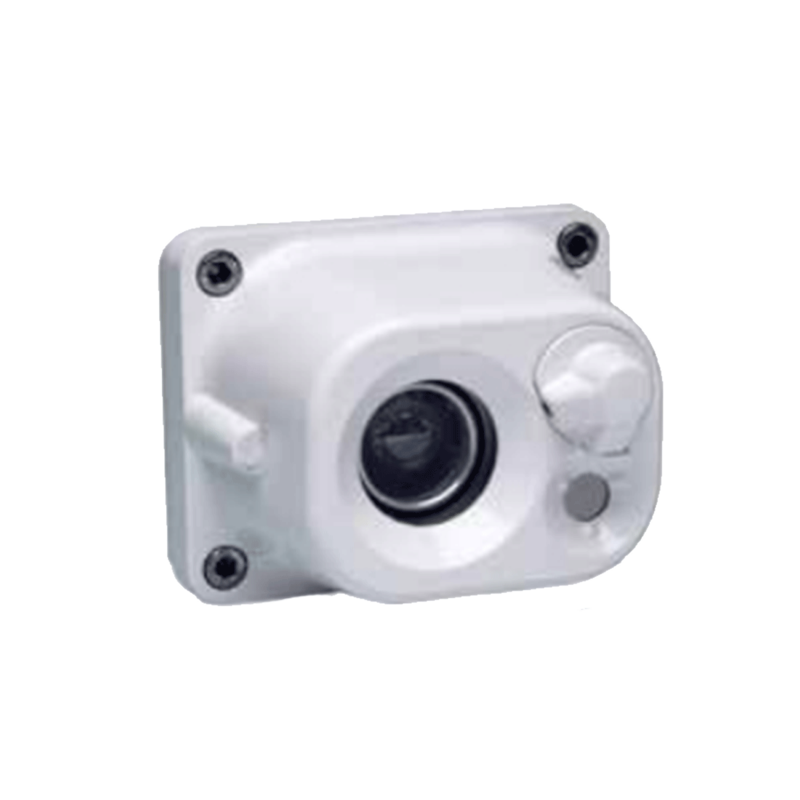 The Omniguard® model 860 UV/IR flame detector is designed to detect unwanted fires, and output appropriate alarm information. The model 860 senses ultraviolet radiation and infrared radiation in the appropriate wavelengths for very early fire detection. And, using the patented Fire Event Analysis algorithm, is also able to distinguish between real fire and non-fire events providing superior false alarm immunity. The technology has proven itself over decades of reliable service. The model 860 is available in two versions, one for hydrocarbon fires only, and one for hydrocarbon and certain non-hydrocarbon fires. This dual capability provides the unique capability of providing fire detection for a broad range of fuels with a single unit. Both versions are available with an automatic self-test function to monitor the detector’s ability to sense fires, and report a fault condition when impaired.